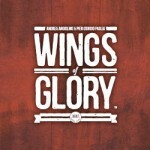 Four new fighters will be added to the WW1 Wings of Glory Airplane Packs line soon: the SPAD S.VII, Albatros D.II, Bristol F.2B Fighter, and Halberstadt Cl.II. So let’s learn something more about these aircraft, starting by the SPAD S.VII, one of the best single-seat French fighters of WW1. With excellent performance for the time, it was flown by nearly all of the French aces. Designed by the Societé pour Aviation et ses Derives, the SPAD S.VII was the company's answer to the French government's challenge for a new high-performance fighter based in the 150 hp Hispano-Suiza 8A engine, created by the engineer, Marc Birkigt. The sturdy and rugged Spad S.VII. 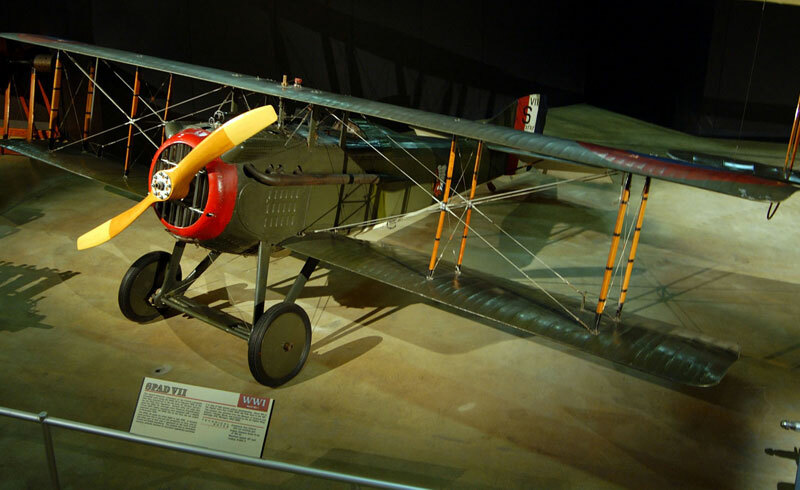 The aircraft was a small biplane of conventional design, built of wood and fabric, but with rugged construction. Because to this characteristic, its power, and good climbing and diving capability, the SPAD S.VII soon proved to be a standout “dogfighter,” despite its shortcomings (it lacked the agility and maneuverability of the smaller Nieuport 17 fighters and had poor forward and downward views from the cockpit). 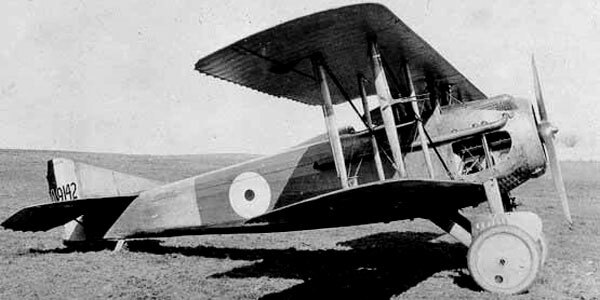 The prototype, named SPAD V, used a single-bay biplane wing with central section struts, avoiding excessive flying wire vibration and reducing drag. A single .303 Vickers machine gun was mounted above the engine, synchronized to fire through the propeller arc. In April 1916, the SPAD V flew for the first time and achieved great marks for maximum speed (192 km/h or 119 mph) and climb rate (4.5 min to 2,000 m or 6,500 ft), leading the French Aeronautique Militaire to order 268 aircraft. Production started in the summer 1916, and the first units entered service in August, with the first fighter kill scored later that same month, by Armand Pinsard. But some problems emerged in the early production models, such as the engine’s tendency to overheat in warm weather and jams in the ammunition feed system. By early 1917, after various field modifications to address these issues, the SPAD S.VII began to reach the front in large numbers, where the performance was further improved with the introduction of the 180-hp Hispano-Suiza 8Ab engine, which increased the top speed to 208 km/h (129 mph). 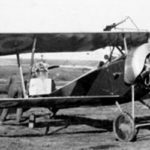 By April 1917, all newly produced aircraft were equipped with it. The initial problems had discouraged some pilots, but others, such as the top French ace René Fonck, believed in the S.VII qualities and developed tactics to take advantage of its speed, power, and safe dive capability to compensate its relative lack of maneuverability. On the Western Front, the new fighter proved a match to German fighters, and most French squadrons replaced their Nieuports with the SPAD S.VII. By mid 1917, some 500 SPADs were in front-line service. The S.VII was also used by foreign air services during the war, including the Royal Flying Corps, the US Army Service, the Belgian Air Force, and Russian Empire. After the war, surplus SPAD VIIs were used by numerous countries, including Brazil, Czechoslovakia, Finland, Greece, Japan, the Netherlands, Peru, Poland, Portugal, Romania, Siam, and Yugoslavia. The fighter was produced in large numbers, estimated at 6000 total units, including several subcontractors in France and licensed production in England and Russia. Starting in May 1917, the SPAD S.VII was gradually replaced in frontline units by the new SPAD S.XIII, a heavier, better-armed version of the S.VII, powered with a 220-hp Hispano-Suiza engine. The SPAD XII, based on the SPAD S.VII airframe enlarged and modified to carry a 37 mm cannon, had been developed and successfully used by skilled pilots as Georges Guynemer and Fonck, but due to several issues a small number of units of this fighter were built. The SPAD S.VII continued to be used in secondary and training roles for the remainder of the war. Information sources: The Aerodrome, Military Factory, Military History, Avions Legendaires.net, Wikipedia, How Stuff Works.